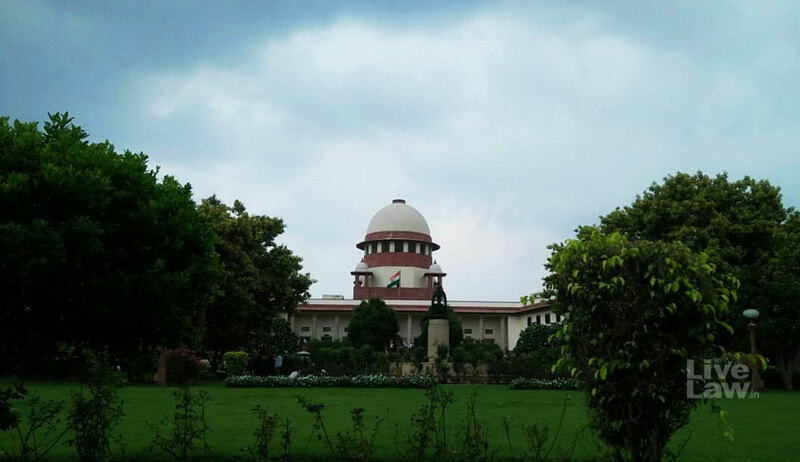 Reiterating that suspension must necessarily be for a short duration, the Supreme Court has upheld a Madras High Court judgment that had quashed the disciplinary proceedings against an Inspector General of Police in Tamil Nadu and revoked the suspension. Pramod Kumar IPS was accused of abusing his official position as Inspector General of Police in extorting money from the directors of a financial institution who had allegedly cheated a large number of depositors to the tune of Rs 1,210 crores. As the IPS officer was arrayed as an accused in the said crime and was arrested and was detained in custody for a period exceeding 48 hours, he was suspended from service. Pursuant to this, disciplinary proceedings were initiated against him. The officer challenged the disciplinary proceedings before the administrative tribunal, which though refused to interfere in the matter, revoked the suspension by holding that there was no material to indicate that he had tampered with the evidence or influenced the witnesses. The high court upheld the revocation of suspension and also quashed the disciplinary proceedings against him. Before the apex court (State of Tamil Nadu vs. Pramod Kumar IPS), Senior Advocate V Giri appeared for the state and contended that the high court erred in quashing the charge memo on the ground that it was not approved by the disciplinary authority. He further submitted that the apex court judgment in Union of India vs. BV Gopinath was not correctly decided and that the approval of the disciplinary authority at the initial stage and the stage of initiation of the disciplinary proceedings is sufficient and there is no need for an approval of the charge memo by the disciplinary authority as held in the above judgment. On the other hand, Senior Advocate P Chidambaram contended on behalf of the officer that the issue pertaining to the approval of the disciplinary authority at the stage of issuance of a charge memo is no more res integra. In BV Gopinath, it was held that if any authority other than the disciplinary authority is permitted to draw the charge memo, the same would result in destroying the underlying protection guaranteed under Article 311 (2) of the Constitution of India. The bench upheld the high court order quashing the charge memo, and observed that in this case mandatory requirement of Rule 8 (4) and the charge memo being drawn up or cause to be drawn up by the disciplinary authority was not complied with. However, it gave liberty to the disciplinary authority to issue a charge memo afresh after taking approval from the disciplinary authority. The bench noted that, while releasing the officer on bail, liberty was given to the investigating agency to approach the court in case he indulged in tampering with the evidence and no complaint has been made by the CBI in that regard. It also observed that it is only on the basis of the minutes of the review committee meeting, that the Principal Secretary, Home (SC) Department ordered extension of the period of suspension.